“Sir, Yes, Sir.” The Military is Respected in Custody Courts. Our Military service personnel deal with serious family law issues which can be made more difficult due to their military service. Being subject to activation, deployment, required training, frequent moves and dangerous activities add to making circumstances more difficult. However, Mississippi has specific protections for military parents. MCA 93-5-34, provides an efficient process to resolve custody matters when dealing with a military parent. Upon such circumstances of a custodial parent serving, the statute provides that the other parent will have custody, but that custody ends within 10 days of the former custodial parent returning from service. Additionally, it provides that the serving parent shall have reasonable access for phone and video visits. The deployed member may also delegate visitation to their own family members. These types of military custody cases receive priority by the Courts to be heard and the serving parent may “attend” via affidavit or electronic means where possible. Lastly, a parent’s service cannot be used against that parent upon their return for a custody modification by the other parent. 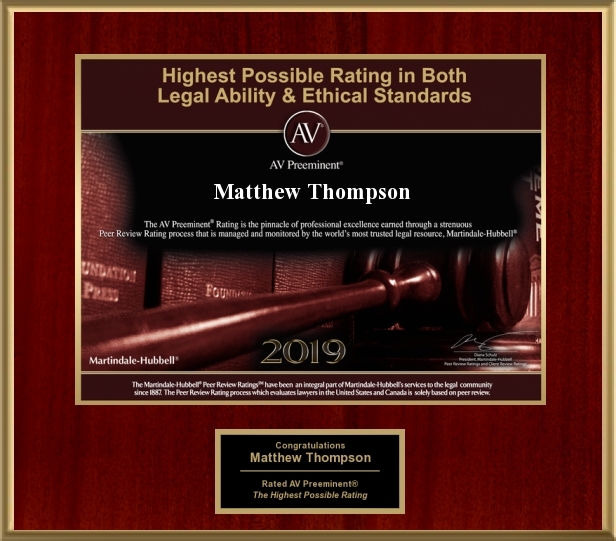 Matthew Thompson is a Military Divorce Attorney in Mississippi.